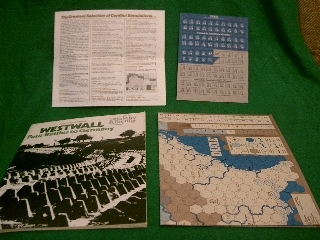 Strategy & Tactics (S&T) is a wargaming magazine now published by Decision Games, notable for publishing a complete new wargame in each issue. 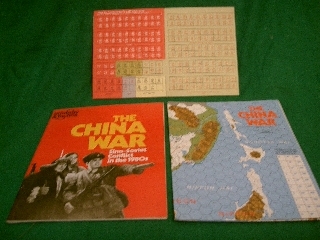 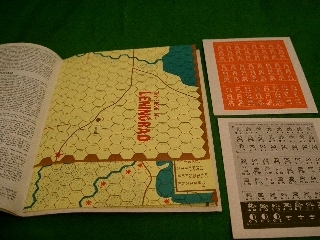 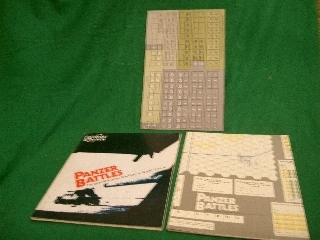 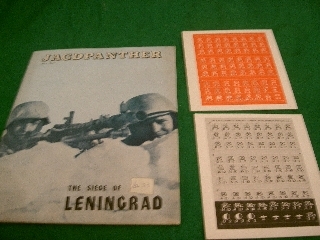 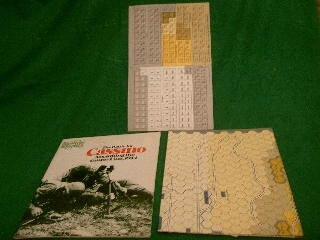 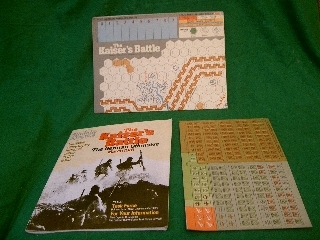 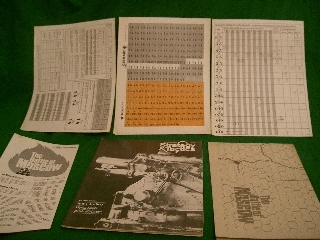 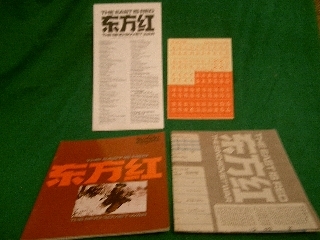 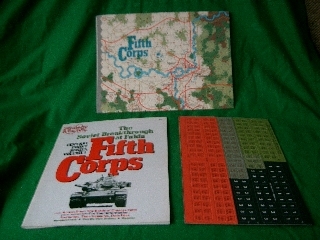 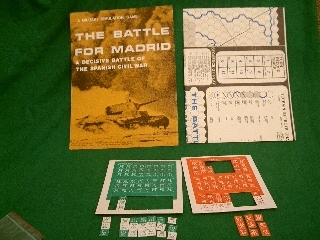 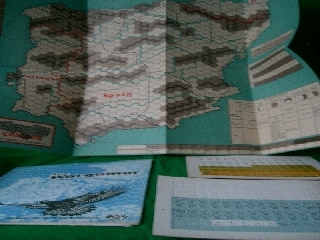 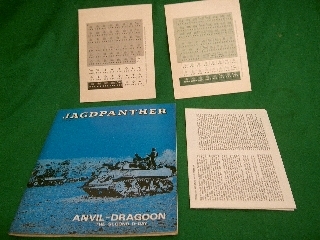 According to Wiki: Strategy & Tactics began life in 1966 as a wargaming fanzine published by Chris Wagner (then a staff sergeant with the US Air Force in Japan), at first in Japan, then moving to the United States with Wagner. 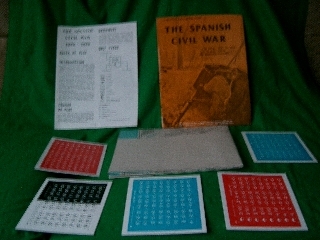 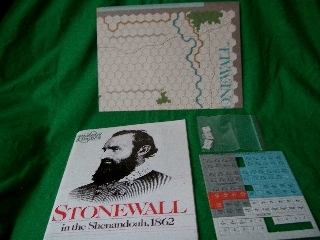 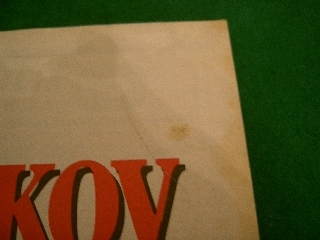 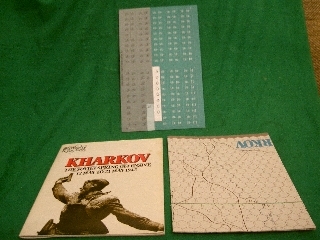 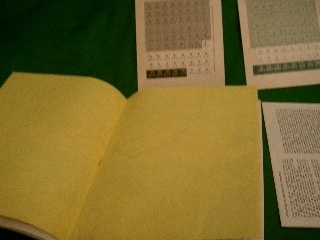 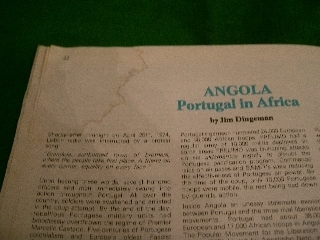 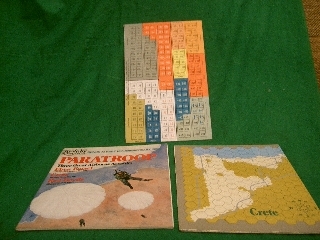 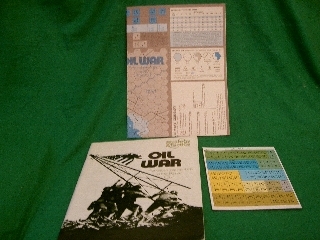 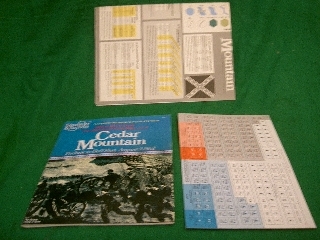 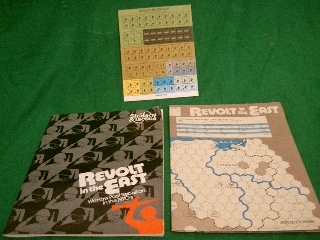 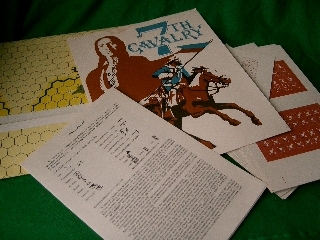 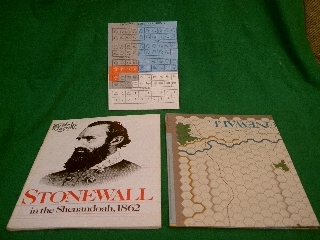 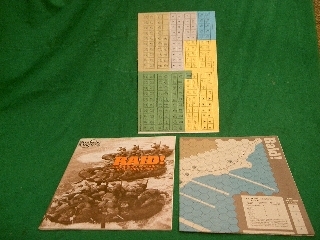 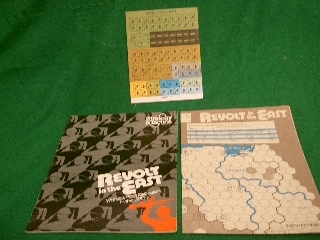 It was intended as independent competition to the Avalon Hill house magazine The General. 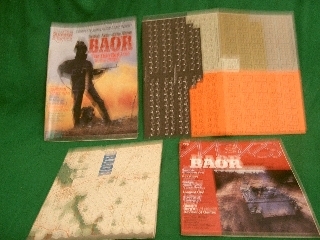 We have the issues in the photos and below is the full list of magazines that came with games, its a shame we did not have them all. 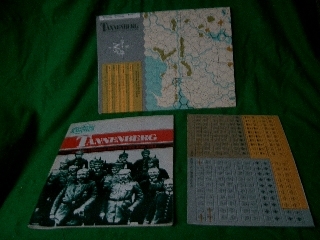 They are still to be priced however if there is one you are interested in please feel free to make a sensible offer in the meantime. 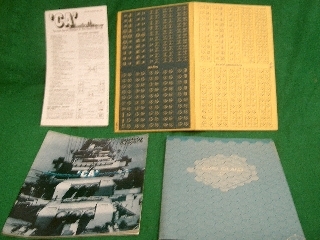 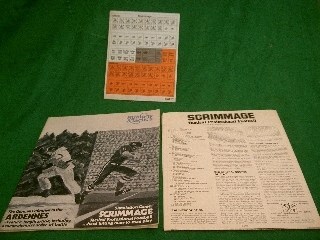 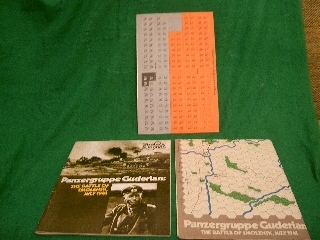 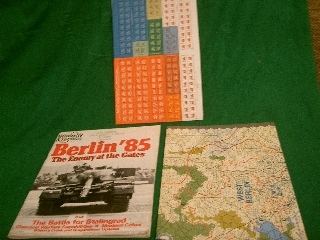 Magazine Issues 1-90 were published by SPI, issues 91-111 by TSR, issues 112-139 by 3W and issues 140 on by Decision Games.